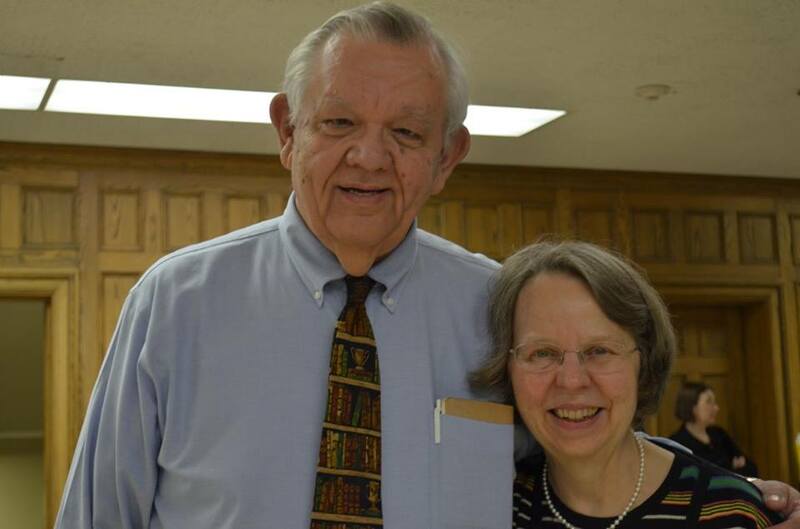 Joan Blocher is retiring from the University of the South at Sewanee, Tennessee, effective June 30, completing almost ten years as Theology Reference Librarian. Before moving to Sewanee, she was Assistant Librarian at Chicago Theological Seminary, 1972-2006. Joan attended her first ATLA Annual conference in 1971. She served on the Tellers Committee and has attended United Church of Christ, Anabaptist, and Anglican denominational groups. Joan and her husband, Jim Dunkly (an ATLA romance! ), will retire to Claremont, California, in July. Please join us in congratulating Joan (and Jim! ).